Let The Games Begin…..7u-14u Fall Rosters Posted! 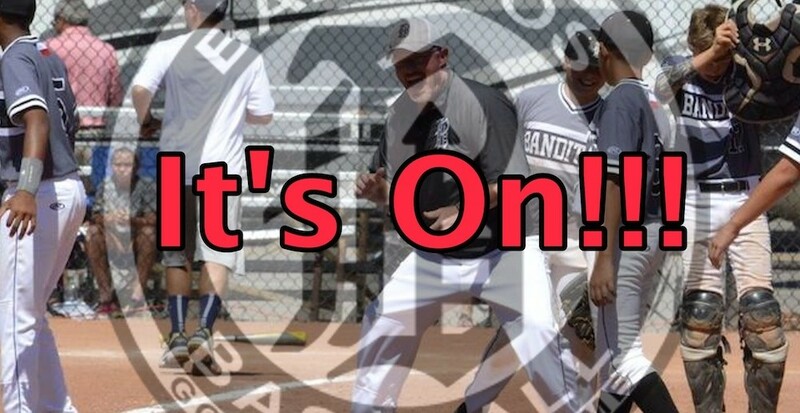 You are at:Home»7u-14u»Let The Games Begin…..7u-14u Fall Rosters Posted! You ready to see what team you are on? Let the games begin! 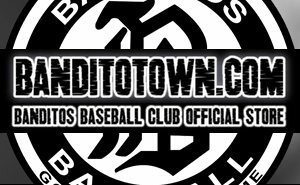 BanditoNation has put together arguably the best fall rosters in the history of the program. Top to bottom, this is going to be a FUN and ENTERTAINING season as we continue to be the BEST amateur baseball organization in the country!